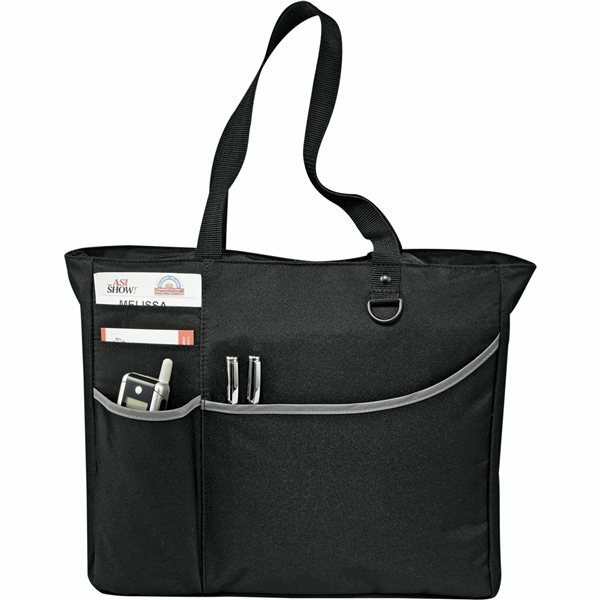 Metropolis Zippered Polycanvas Meeting Tote Bag - 15" x 13"
D-ring and multiple front pockets. 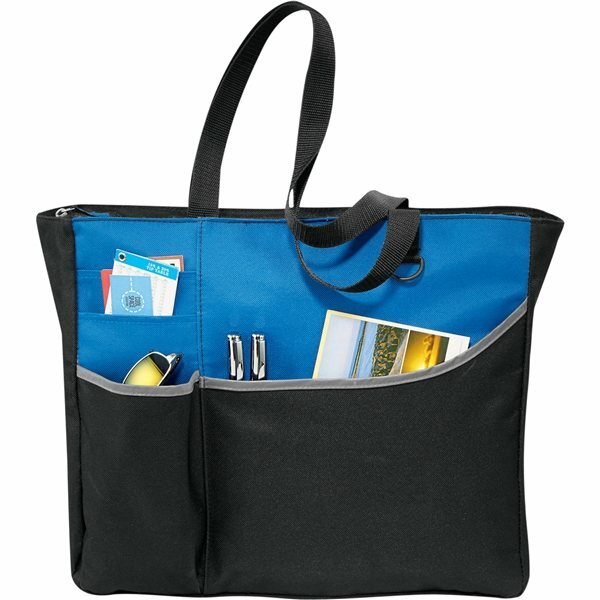 Overall Reviews: WRITE A REVIEW (21)5.005Metropolis Zippered Polycanvas Meeting Tote Bag - 15" x 13"
Simple to use, writes well because of its value. Excellent! Done perfectly. I ordered this product a little over a week ago, and my order was delivered yesterday! Very nice feel. Very roomy. 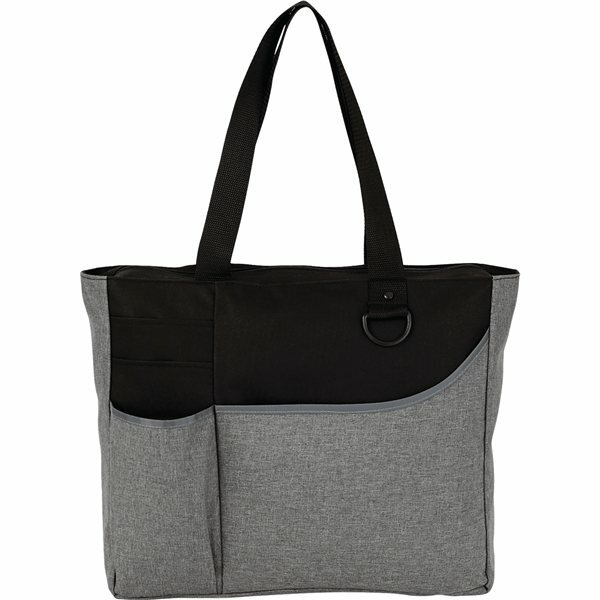 Great feedback on the product. The quality was great however it was still being very economical. Precisely what I had in mind. Received great feedback.